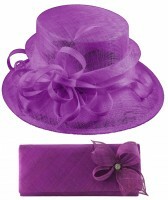 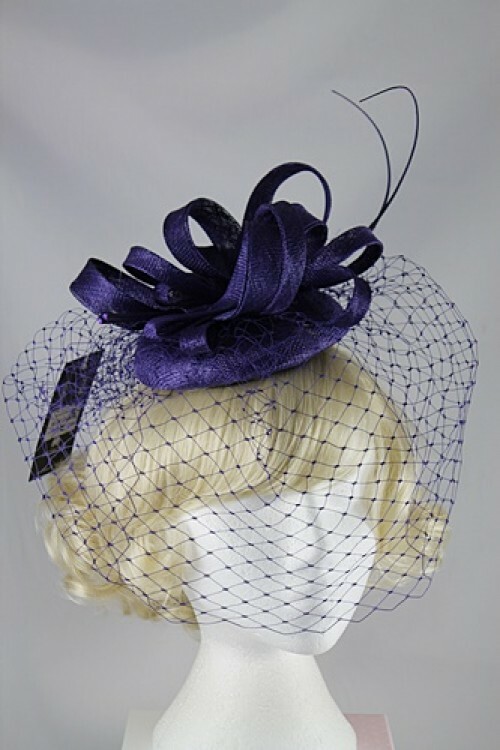 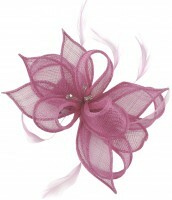 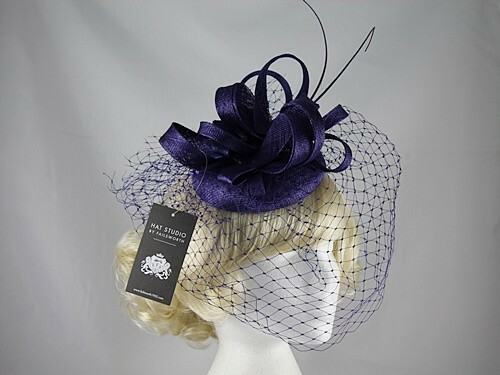 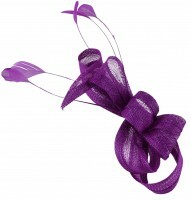 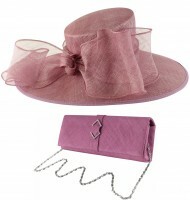 Failsworth Millinery Veiled Headpiece from Tiaras 4 Weddings. 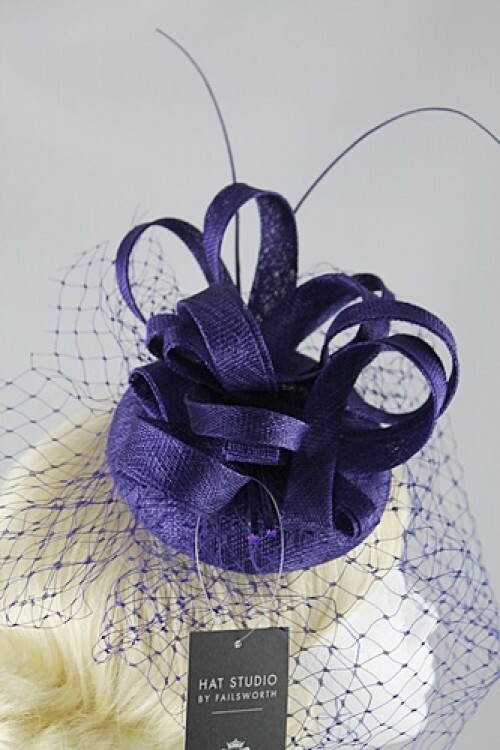 From the Failsworth Millinery Spring / Summer Collection, this stylish headpiece has sinamay loops, shaped quills and veiling. 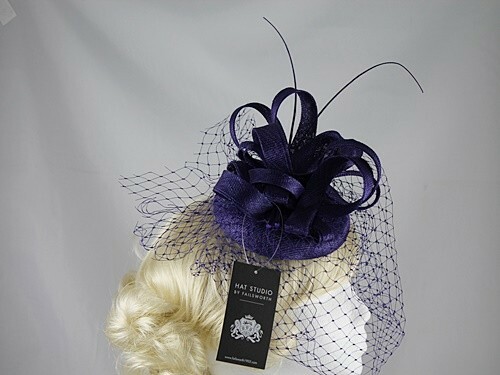 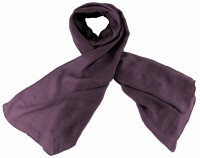 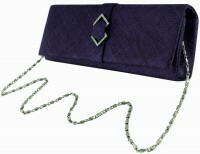 It secures to the hair with hat elastic. 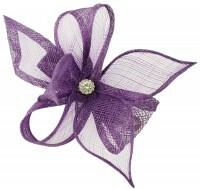 The base measures approximately 14.5cm across.